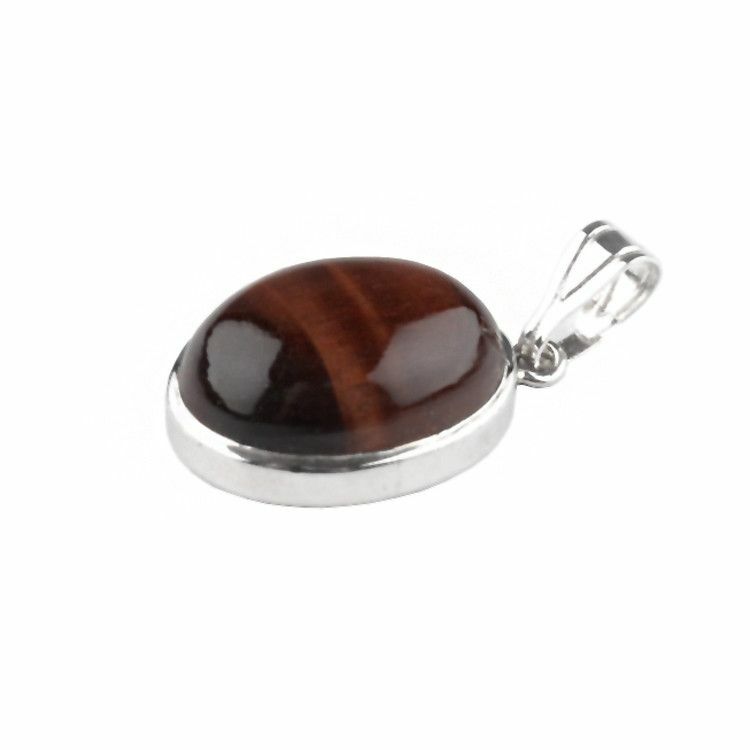 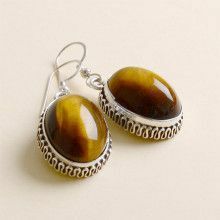 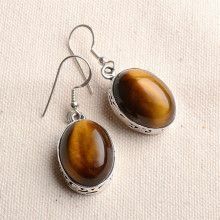 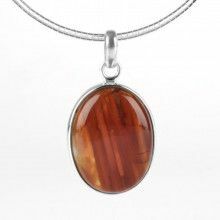 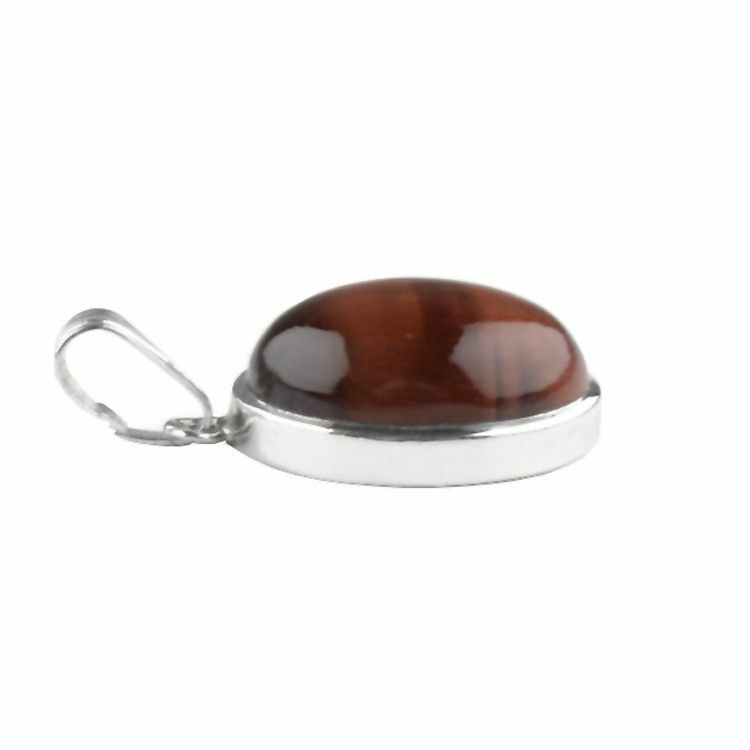 This elegant petit oval red tiger eye gemstone pendant set in sterling silver. 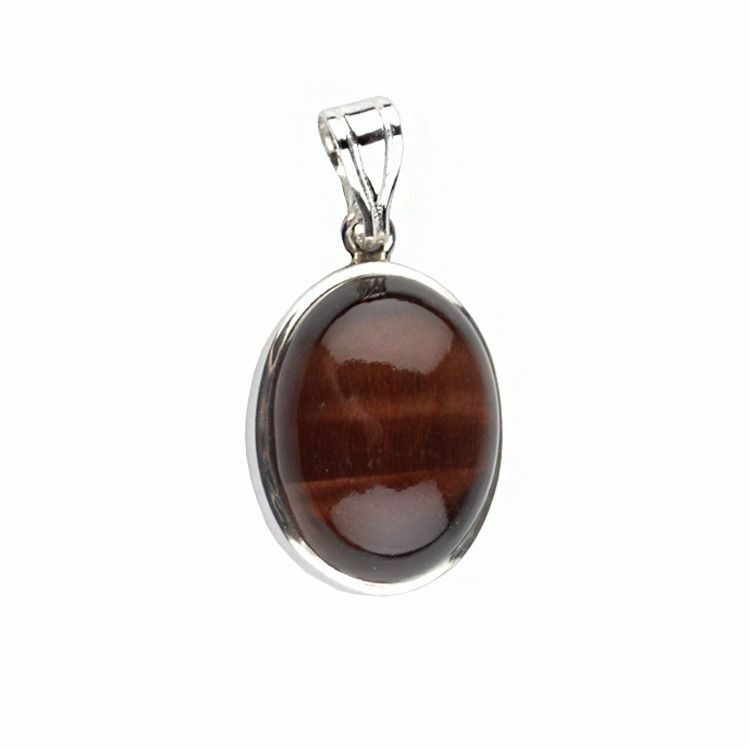 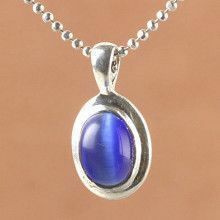 The tumbled and highly polished stone is set in sterling .925 silver and has a natural stunning appearance. 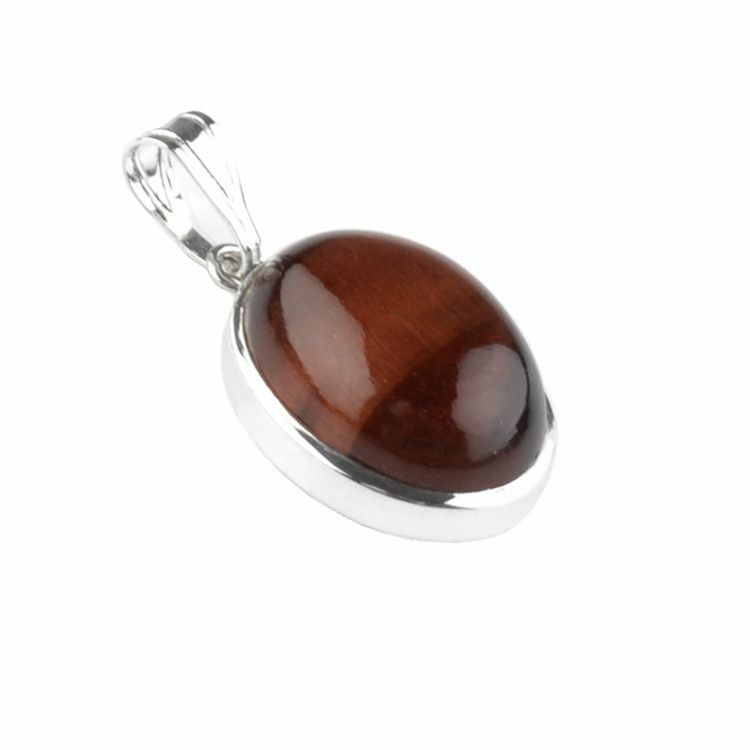 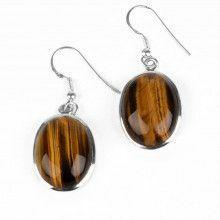 The most beautiful browns and reds found in red tiger eye shimmer in the light.